Map of the Syrian Civil War. Source. The civil war in Syria has been grabbing headlines since unrest broke out in 2011. The violence towards president Bashar al-Assad by the rebels and the subsequent violent response by president Bashar al-Assad has been nothing short of astounding and troubling. The most glaring point of conflict and motivation for the war is the Assad family regime, in power in Syria since 1971. This long standing regime has been fraught with corruption and has failed to deliver economic or political reform. When the war broke out in 2011, Syria was in year three of its worst drought in recorded history. Agricultural policies in place at the time placed an over-reliance on rain, so the drought was of massive consequence when it hit the fertile crescent of Syria. 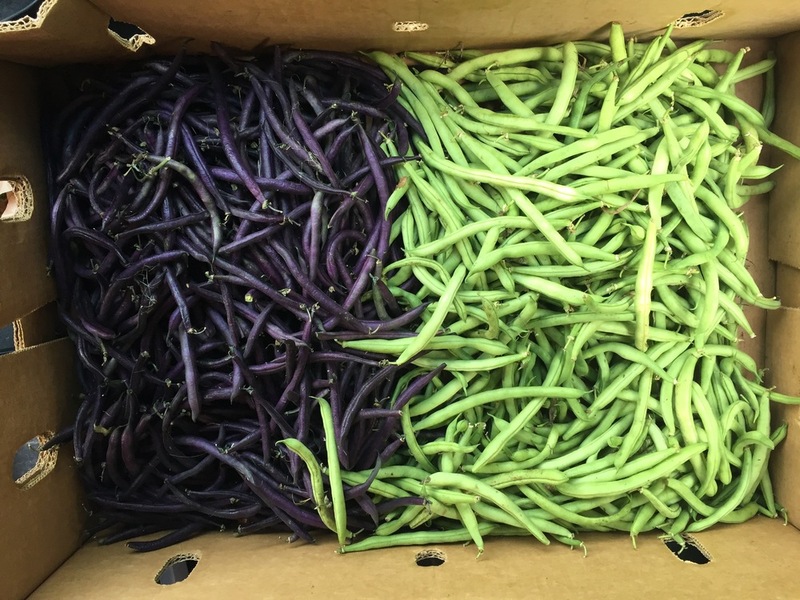 Though the drought began in 2006, it hit its worst in 2009 when agricultural yields fell by half and 800,000 people lost their basic food support. Livestock died, food prices soared, and 1.5 million residents of rural Syria flocked to the outskirts of Syria's cities, according to a study in the Proceedings of the National Academy of Sciences. Between 2002 and 2011, the population of Syrian cities grew by 50%. The result: illegal settlements and widespread unemployment and inequality. In response, the government took little action and there was a domino effect of corruption and discrimination. How can we reconcile this climatic event with the Syrian civil war? Just as it would be foolish to name it as the sole cause of the war, it would be foolish to ignore it as a factor. Solomon Hsiang, a professor at the University of California, Berkeley who studies the effect of climate change on violence, remarked the Syrian civil war as the first time we've seen climate change have a palpable effect on violent behavior. 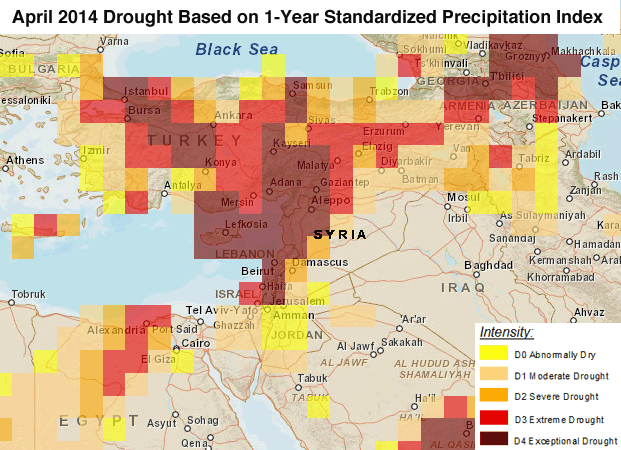 Further, climate expert Peter Gleick published a study in the journal Weather, Climate and Society concluding that "water and climatic conditions have played a direct role in the deterioration of Syria's economic conditions." Each of these, violent behavior and economic instability, were ingredients in the making of the war. John Kerry, U.S. Secretary of State, touched on this in a recent speech, commenting,"It's not a coincidence that immediately prior to the civil war in Syria, the country experienced its worst drought on record. As many as 1.5 million people migrated from Syria's farms to its cities, intensifying the political unrest that was just beginning to roil and boil in the region." It cannot be ignored global warming intensified an already desperate situation. has global warming been caught red handed? The evidence says yes. The drought was made two to three times more probable due to global warming according to researchers at the University of California, Santa Barbara and Columbia University. In addition, the severity of the drought matched trends with the local rising temperatures. 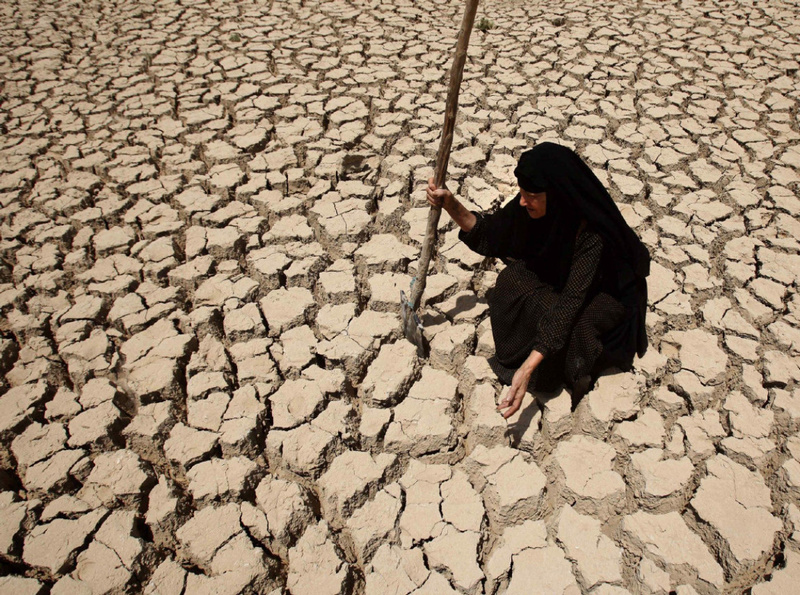 Overall, the Middle East is expected to become hotter and drier in the future. This will make severe long term droughts, such as the one in Syria, more probable, according to the latest report from the Intergovernmental Panel on Climate Change. As pointed out by Hsiang, there is a clear and meaningful connection between climate change and violence. Research is revealing that climate change is not slowing down, and thus there is definite reason to be conscious of this effect in the future. 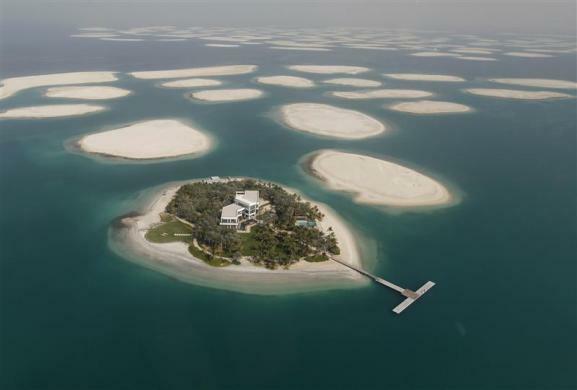 Unabated global warming would leave Persian Golf cities, such as Abu Dhabi, Dubai and Dhahran "virtually unlivable" in just a few decades, according to research done at Loyola Marymount University and MIT. Perhaps the situation in Syria is hinting that this should be a concern of high priority. Beyond devastation in these isolated areas, it is important to realize the ripple effect that would be bestowed upon the entire world from any climate change related unrest. Kerry remarks, "And I would underscore, unless the world meets the urgency of this moment, the horrific refugee situation that we’re facing today will pale in comparison to the mass migrations that intense droughts, sea-level rise, and other impacts of climate change are likely to bring about.” Based on the conflicts involving the Syrian refugees and events related to ISIS that have affected the entire world, it can only be imagined what could transpire following more widespread climate related unrest. 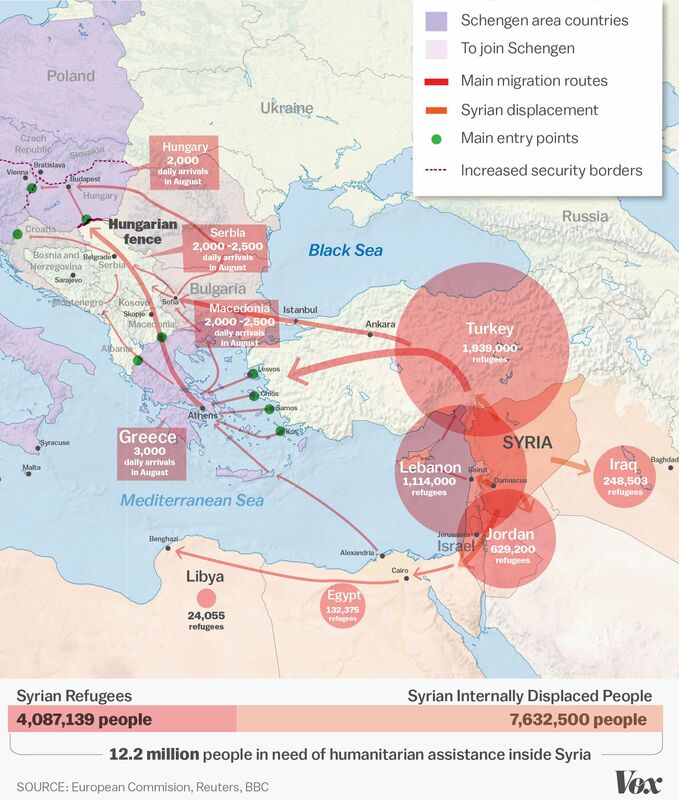 Map of Syrian Refugee migration. Source. While it cannot be said that the Syrian civil war was caused by climate change alone, its propagation of the violence in Syria is a clear sign that we should be more aware of the consequences of global warming beyond higher temperatures. This connection should serve as a motivation to do all that we can to reduce our impact on earth and to support the health, harmony and happiness of our world.